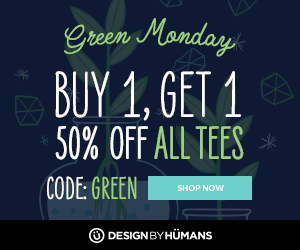 Go Green! 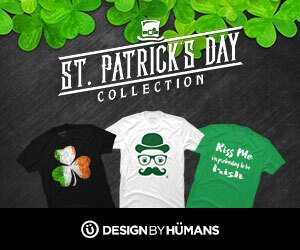 Design by Human’s St. Patrick’s Day sale is now on! 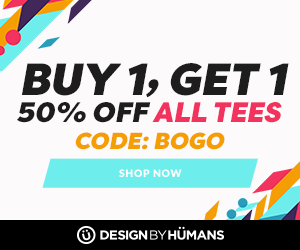 Want to get a head start on your spring wardrobe? 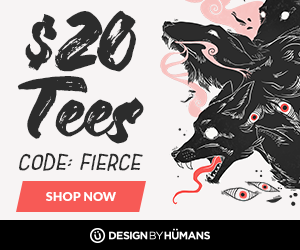 How about some $20 tees from Design by Humans? 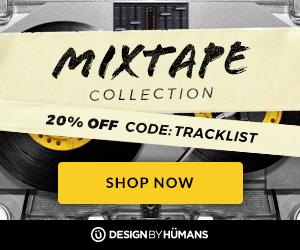 Design by Humans is having a Mixed Tape sale! 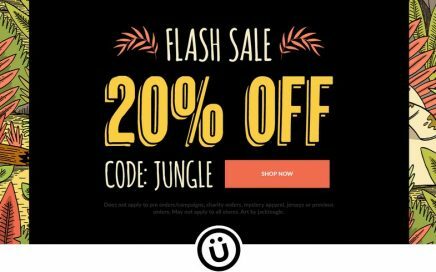 So, that means all of their music related tees are 20% off! 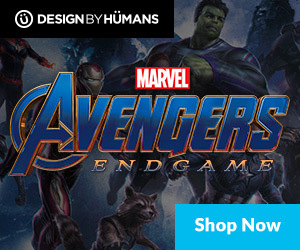 Yep, first big sale of 2019 over at Design by Humans…in my opinion the BEST source for superhero, Star Wars, or original art t shirts on the net. 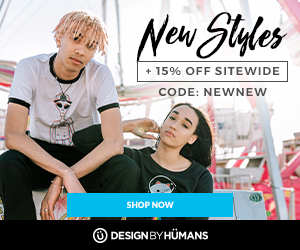 They are currently having a Buy 1 Get 1 50% sale, so go ahead and use our affiliate link by clicking the banner above and shop ’till your heart is content! 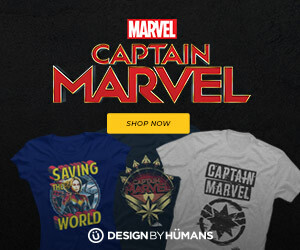 Get yourself geared up with official Captain Marvel shirts from Design by Humans. 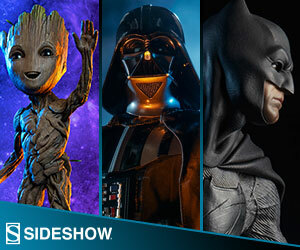 TThey have TONS of selection for men and women, so make sure you get your merch in time for the movie which releases in theaters March 8th! 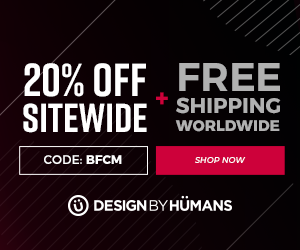 One of the biggest sales of the year at Design by Humans…20% off PLUS Free Worldwide Shipping! Need I say more? 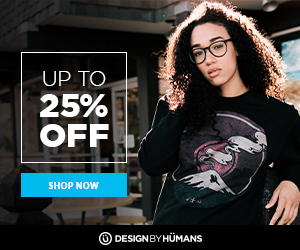 Use our affiliate link above and go shop your socks off! 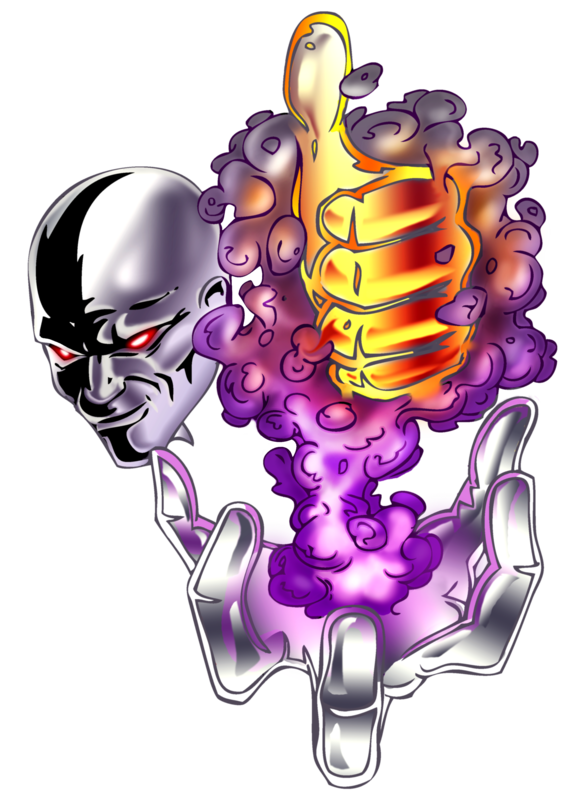 Halloween is just around the corner…time to add a little mystery to your life! 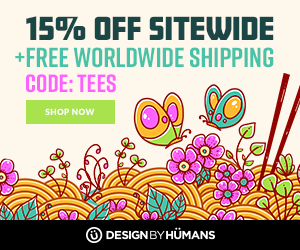 Check out Design by Humans SPOOKY mystery Tee sale…shirts are only $5…you pick the size, they pick from over 100,000 amazing designs! Sounds like win-win! 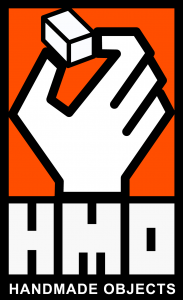 Just click the image above to join in the fun.